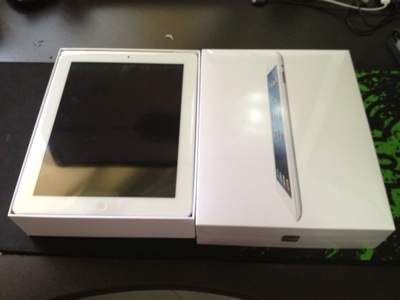 Apple has finally launched the new iPad on 16th Mar 2012, well within the anticipated refresh window period of 1 year from the previous release of iPad 2. 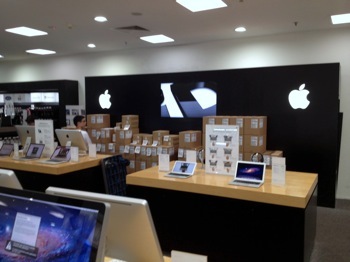 Few days before the official launch, I had the opportunity to observe the full stock up of the new iPads at one of the local Singapore distributor. Knowing how crazy the queue will be on the first day, I have decided to make the purchase online at Apple store. 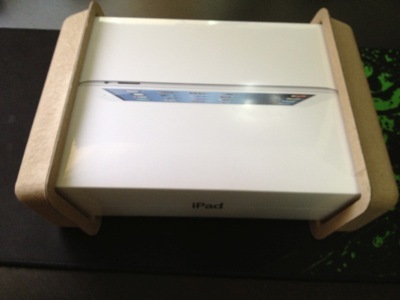 As usual – Apple’s trademarked minimalist packaging – little variation from iPad2 to new iPad. 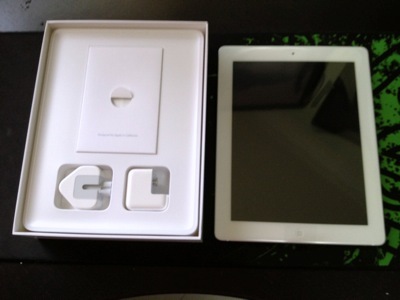 Apple’s third-generation iPad looks nearly identical to the iPad 2. From the look and feel of the bezels beneath its Corning-coated face to the sleek aluminum curves of the ergonomic backside, every design cue mirrors exactly the form, fit, and finish of the 2011 model. It’s about 0.03 inches (0.6 mm) thicker and 50 grams heavier but you’re unlikely to feel any difference at all. 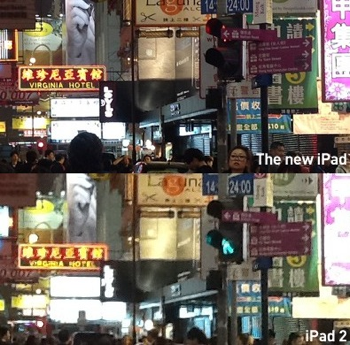 Apple’s third-generation iPad looks nearly identical to the iPad 2. From the look and feel of the bezels beneath its Corning-coated face to the sleek aluminum curves of the ergonomic backside, every design cue mirrors exactly the form, fit, and finish of the 2011 model. Sure, this one’s about 0.03 inches (0.6 mm) thicker and 50 grams heavier – you’re unlikely to feel any difference at all. As far as the software-side UX is concerned, everything is lightning fast. Not only does the A5X chew through the iPad’s upgraded system visuals, it also makes much quicker work of browsing the Web, opening apps, and navigating between tasks. Of course, the GPU can’t get all the credit — That extra 512 MB of RAM makes a huge difference, too. 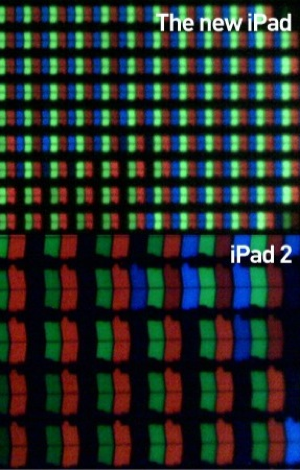 264 PPI Retina display would be the bona fide belle of the ball. Apple’s groundbreaking LCD will marvel you with the sharp, vibrant, and bright display – definitely looks much cleaner and crisper than than the iPhone 4′s did those two years ago. One of the biggest breakthrough is for Apple to pack x2 the battery juice within the same aluminum enclosure. This extra juice is to support the faster processor core and sharper IPS display panel. 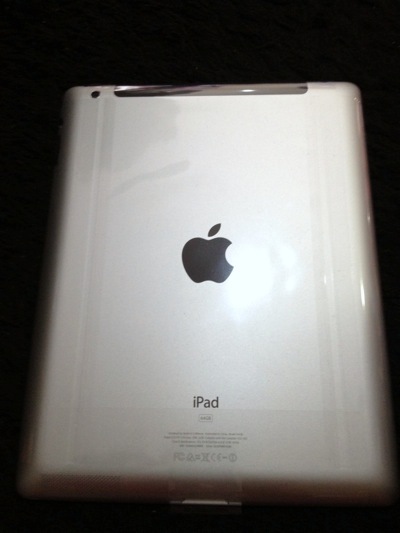 The new iPad also sports a upgraded camera – 5MP which allows a much clear capture of images with a much faster AF capability. In conclusion, if you have not had your hands on any iPad before, there is no better moment to grab one now with such feature packed release. However, if you are current iPad 2 owner, you may not observe exponential change in user experience until more applications are built to capitalize on the upgraded hardware & display. 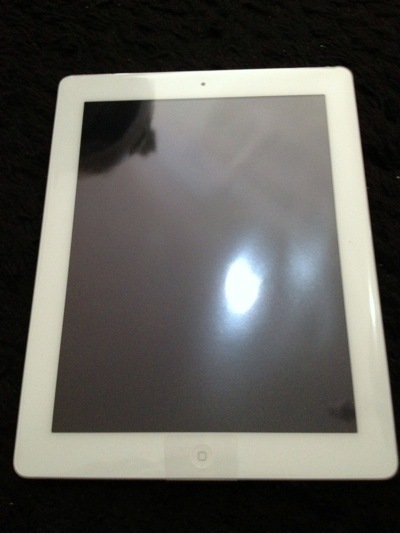 Nevertheless, Apple has proven to demonstrate innovation and garner huge support from its fans. 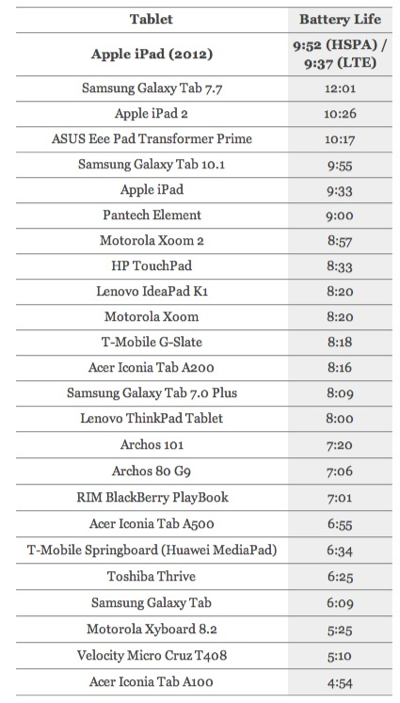 Lets stay watch on the subsequent releases – Macbook Pro?